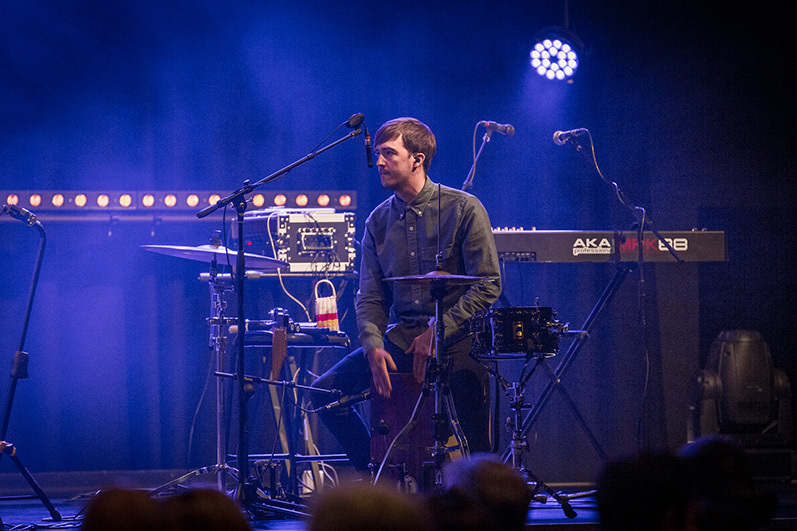 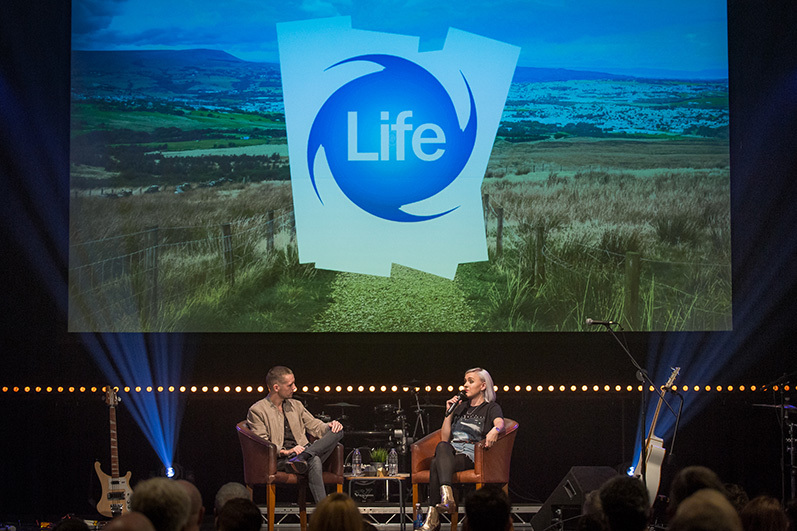 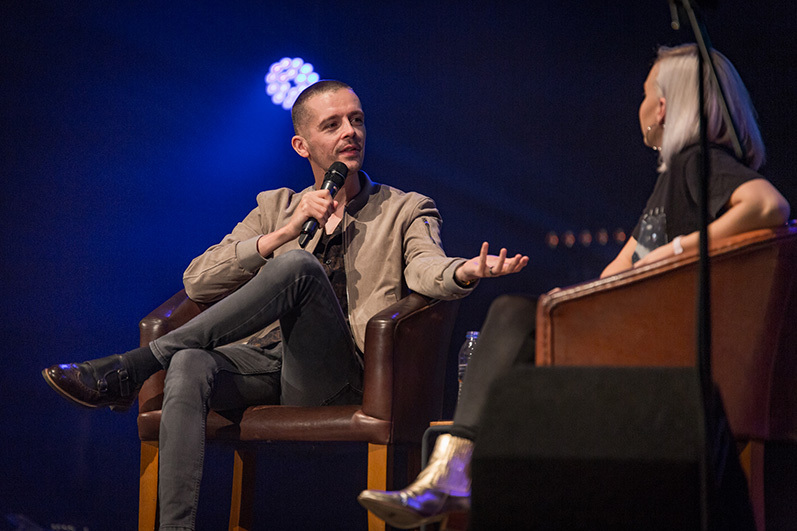 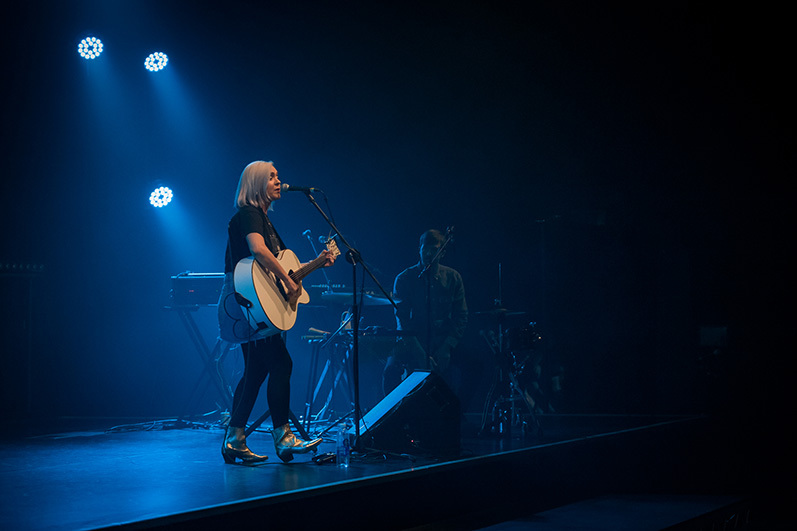 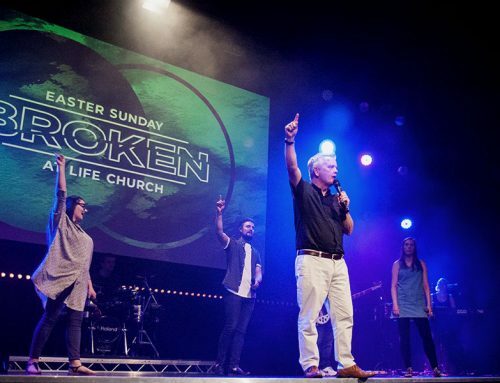 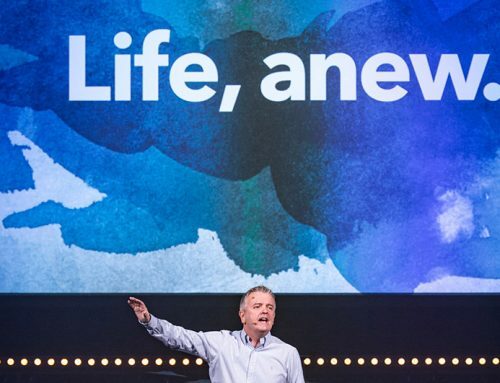 On Sunday 9th September 2018, Philippa Hanna played to a packed house at Life Church. 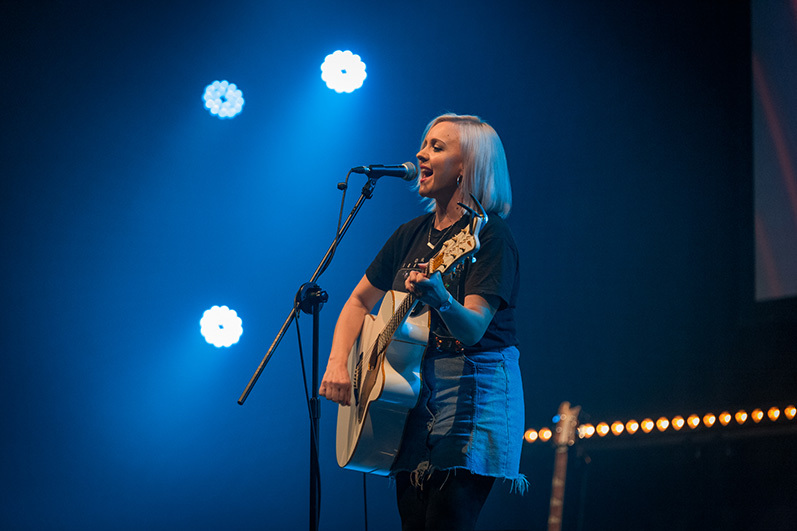 A successful independent artist, Philippa has released five albums, two books, and played some huge arena tours with stars such as Lionel Ritchie, Leona Lewis, and Little Mix. 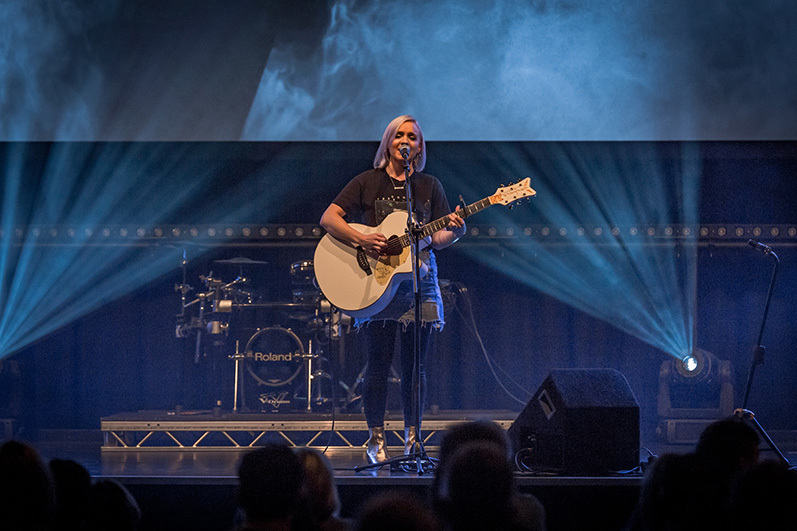 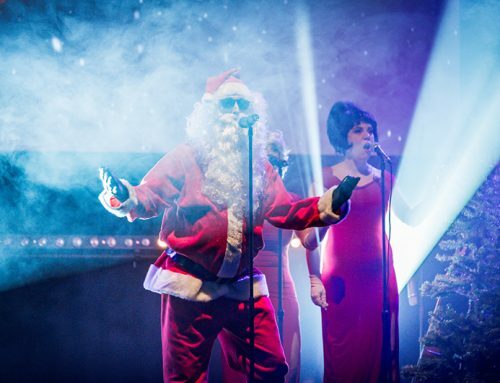 Her reworking of Ed Sheeran’s ‘Perfect’ has, to date, enjoyed tens of millions of online video views (across all platforms) and created a notable moment of reflection as it’s message of grace was beautifully delivered by Philippa’s incredible vocal performance. 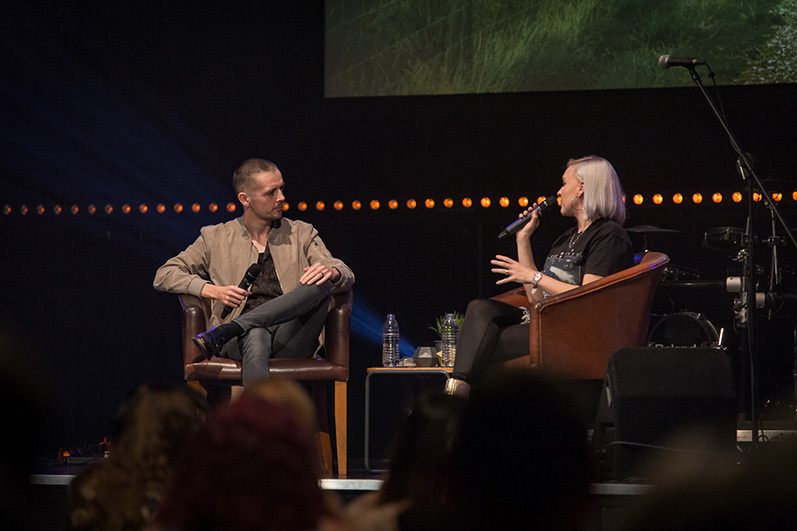 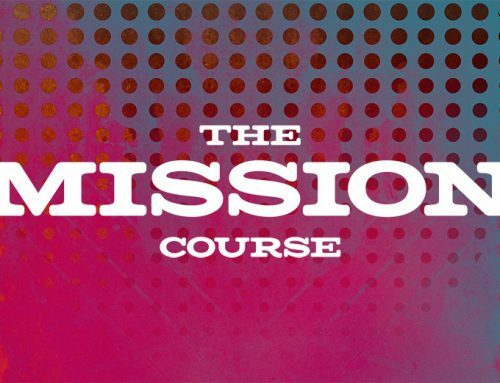 You can listen to the podcast of our interview with Philippa as she shares her story of faith, the heart behind her mission, and a heap of brilliant, practical wisdom. 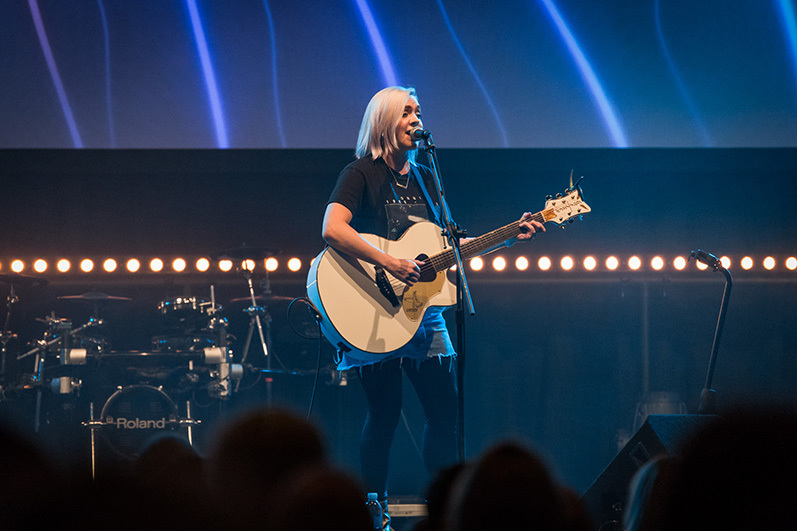 YouTube – where she is posting a video a day for 2018.